We understand the importance of delivering to time, cost and quality. From the outset we identify the clients objectives and evaluate the strategic delivery options. This can be for complex programmes of work or one off small projects our methodology remains the same. 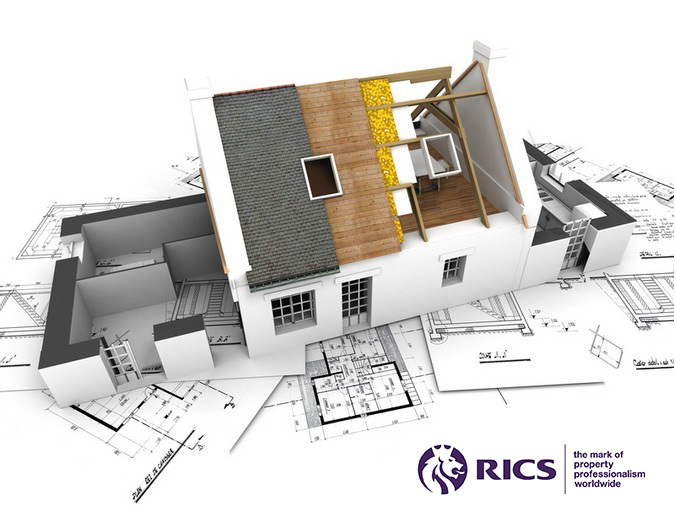 Our experienced team can manage your project from initial drawings right through to completion, confidence and service that they expect.